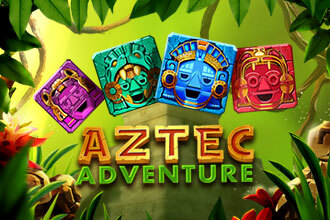 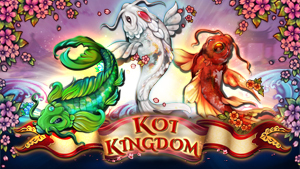 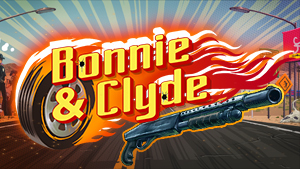 Ready to play a classic slot game? 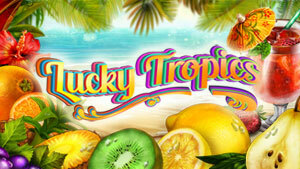 In Hot Classic™ video slot big wins and Free Spins are at your fingertips. 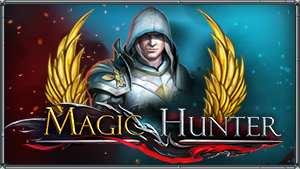 Spin the drum to red and let it surprise you with amazing bonuses. 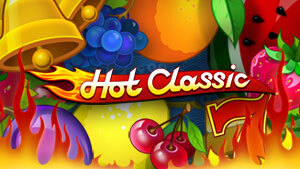 Hot Classic™ video slot have 5-reels, 4-rows and 40 paylines. 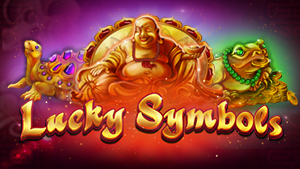 At least 3 Scatter symbols will trigger 10 Free Spins. 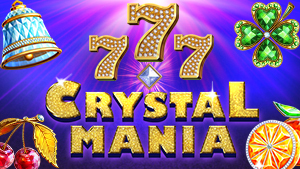 The video slot features also Wild Symbol, Gamble Game Mode and Autoplay.